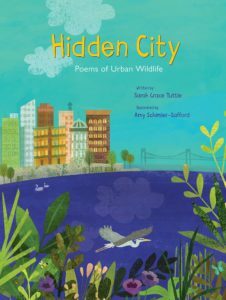 Hidden City is an exuberant, colorful picture book that looks at the hidden and overlooked moments of beauty around us. 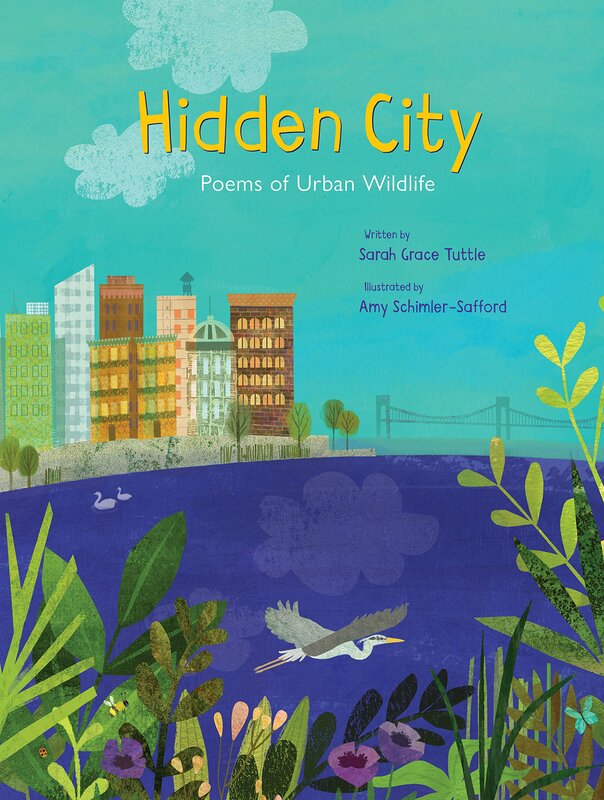 Hidden City: Poems of Urban Wildlife by Sarah Grace Tuttle and illustrated by Amy Schimler-Safford. Eerdmans, 2018. 38 pages. Do you take the time to notice the dandelions growing in the sidewalk cracks? When you see wildflowers growing in an abandoned lot, does the lot look beautiful or messy? Do you stop to marvel at ladybugs, an owl, or other small creatures? Sarah Grace Tuttle offers a poetry collection full of observations about the moments of beauty and intricate creation right under our very noses. Nature study can be done while standing at the bus stop! Hidden City encourages readers to stop and smell the roses, to notice the small elements of beauty all around us. This is a joyful book, full of exuberant collage-style illustrations in bright, bold colors. 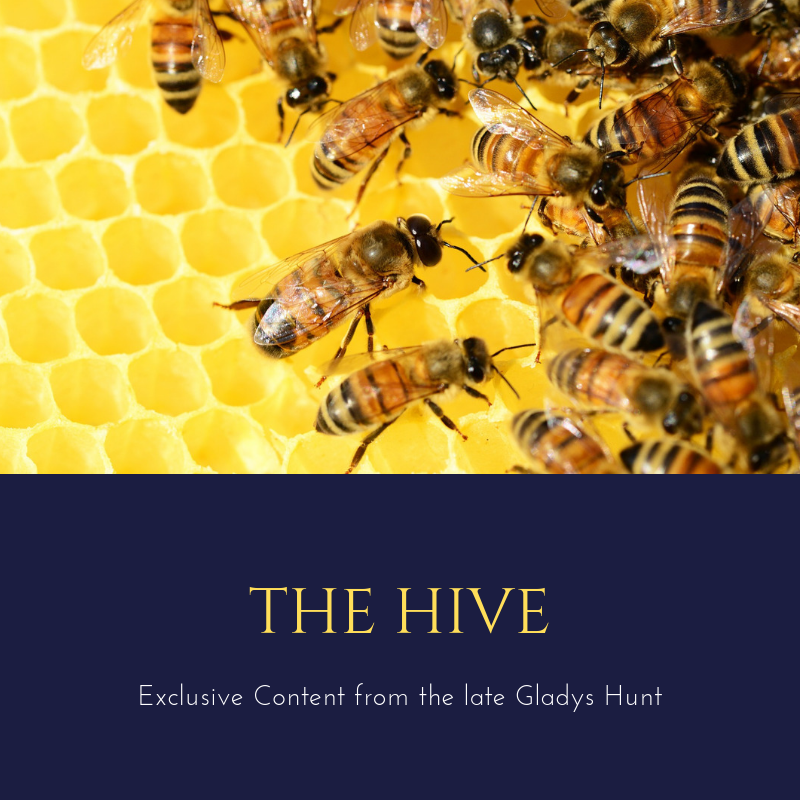 The poetry is uncomplicated, but the titles subtle allude to meaning beneath the surface. Back matter includes further information the animals and plants mentioned as well as suggestions for further reading. No mention of the Creator occurs, but it is an easy leap from reading about beautiful wild flowers to marveling at God’s handiwork. Try this out for a poetry tea time, add it your classroom rotation, or check it out from the library for a family read aloud fest this spring! An empty lot has/ grown over with/ wild tangles of grass and aster,/ bright dandelions,/ wood sorrel,/ clover./ Now/ bees and butterflies feast on nectar/ ants build/ snails crawl/ and garden snakes sun themselves/ by the graffitied wall. For a perfect companion book that also celebrates small bits of beauty in a childlike fashion, see Sidewalk Flowers. Thank you for reviewing a children’s poetry book!